Follow Us on Facebook To View Our Spring Arrivals! 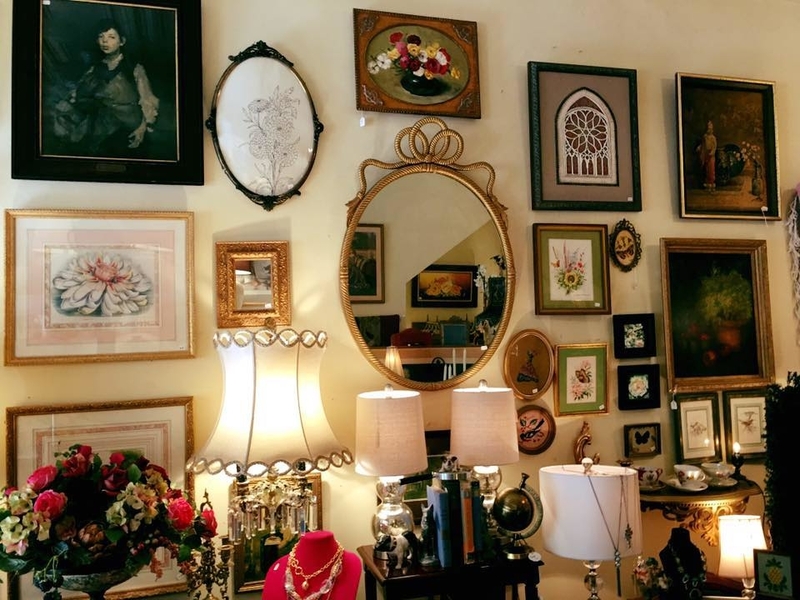 If your style is eclectic with a vintage vibe, this is the place for you! 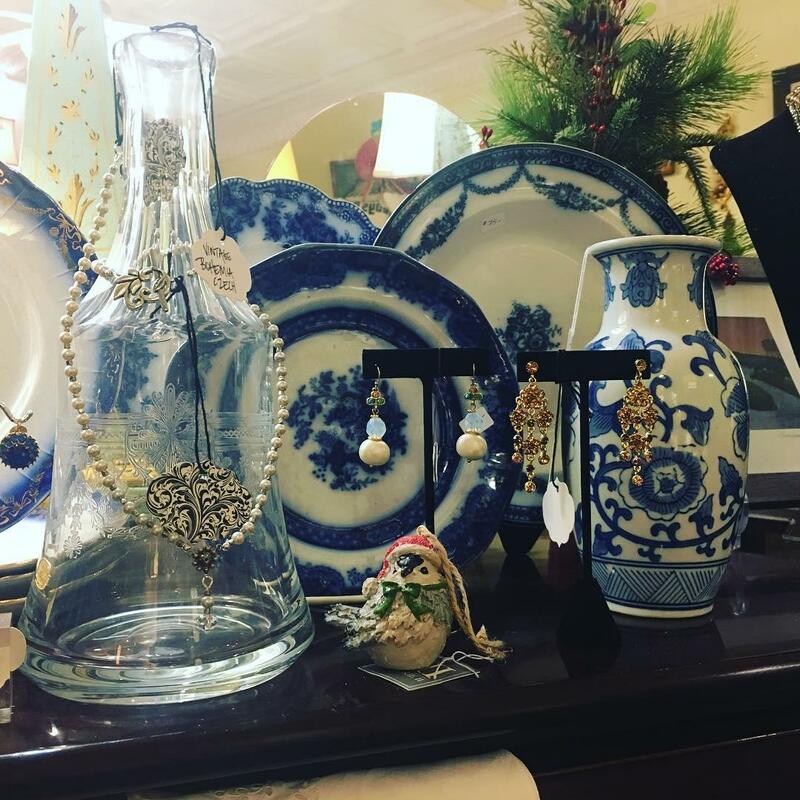 We offer a wide variety of vintage & antique home decor items, as well as new & vintage clothing & accessories. 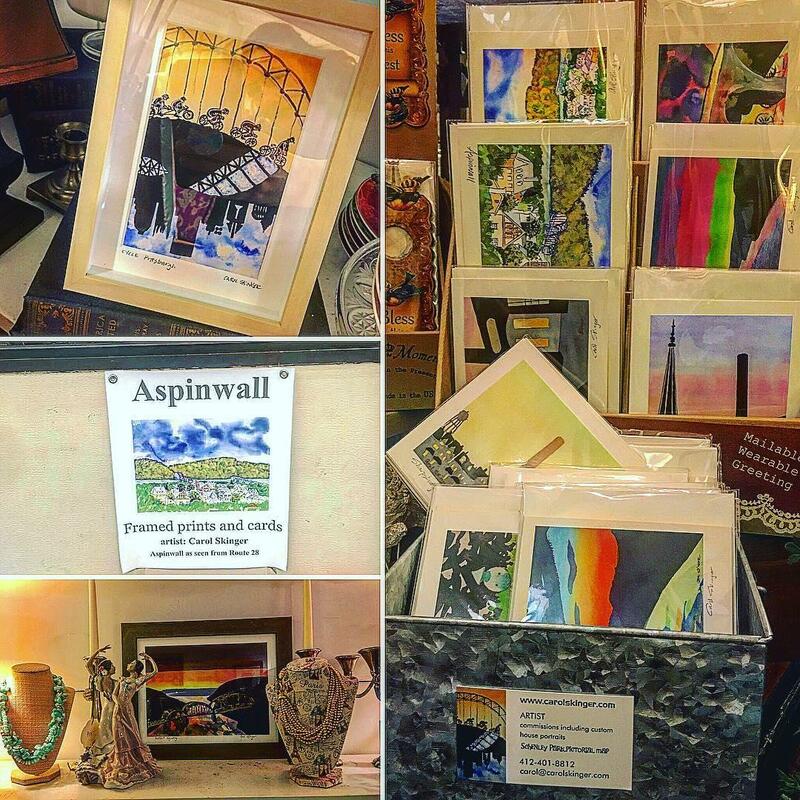 From tables and lamps, paintings, and dishes; to jewelry, shoes, candles imported from Spain, gifts, vintage-inspired greeting cards, and more, there is something for everyone in our cozy store. 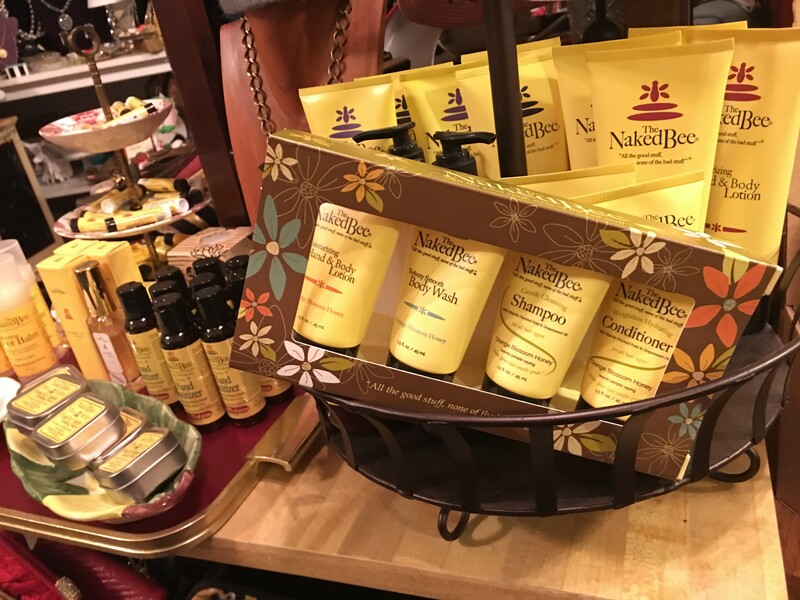 We carry Lindsay Phillips' line of shoes & sandals (SwitchFlops), as well as Naked Bee's organic skin care creams & lotions. Need to make space in your closet or sell your unused home accessories? We offer resale and consignment options. 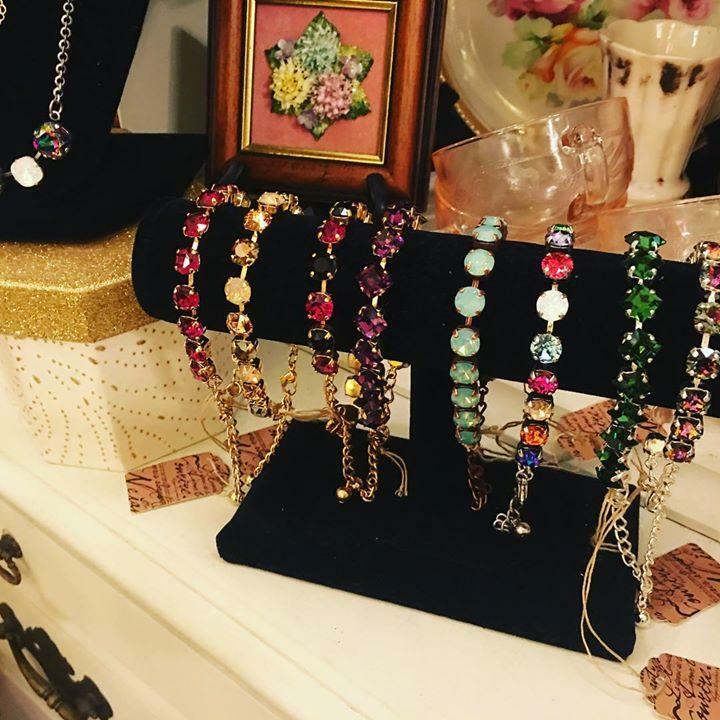 Visit our vintage boutique, and then follow us on Facebook for frequent updates! 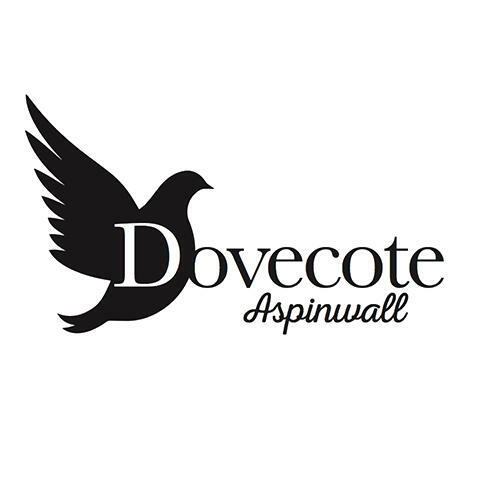 Currently there are no reviews for ' Dovecote Aspinwall '.